Welcome to my June email newsletter! June is a busy month – the start of summer festivals in Toronto including Pride, which wraps up on June 24th with the parade. 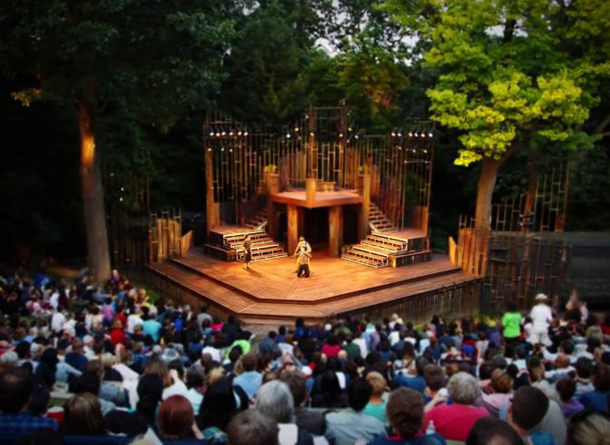 Shakespeare in High Park starts on June 28th and of course, it’s patio season! Scroll down for the city’s Best New Patios, how you can enjoy the Bard outdoors and a piece from Toronto Life detailing what $4M buys in and around Toronto. I also have full market news from the Toronto Real Estate Board and an article from BuzzBuzzHome on how the economy is affected by the housing market. AND I have two terrific condos coming to market soon. All that and more, below!